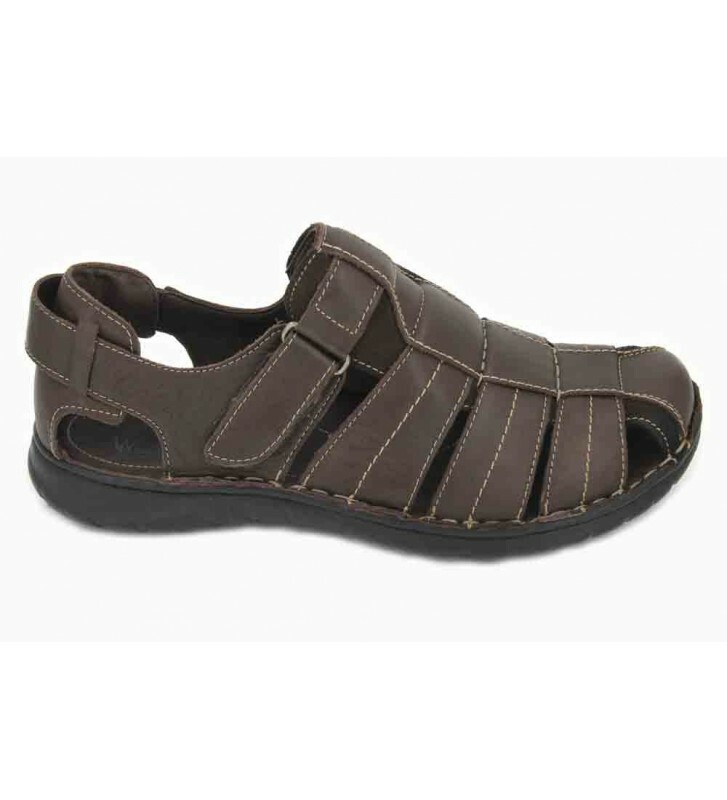 Walk & Fly 541-20910 Men's Sandals, sandals crabs or fisherman casual style made with soft skins. These classic cut sandals never go out of style. They are comfortable and practical since we can use them daily with different types of clothes. They are light and allow us to have the feet protected and fresh at the same time.